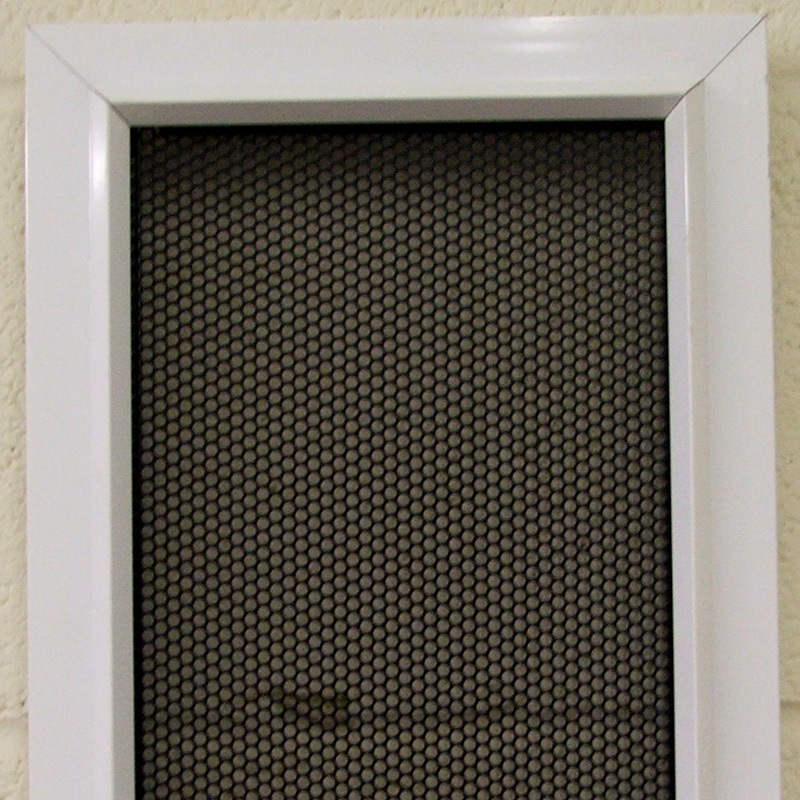 The Crimeshield Grill is a durable metal perforated window security mesh mounted in front of, or behind the glass in windows or doors. 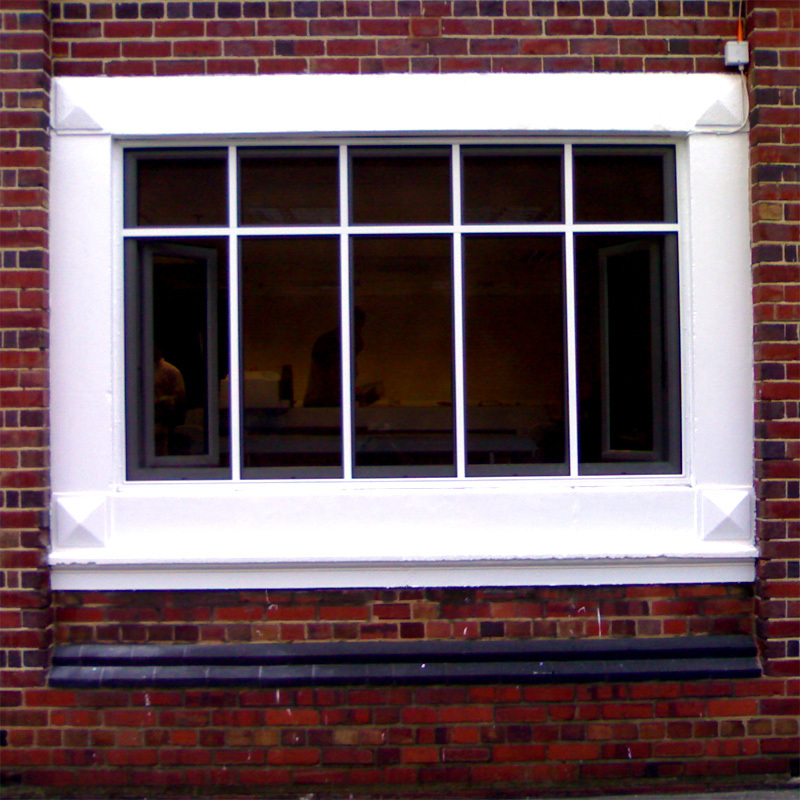 The window security grille can be fitted into existing windows and looks equally effective mounted in traditional and contemporary frames. 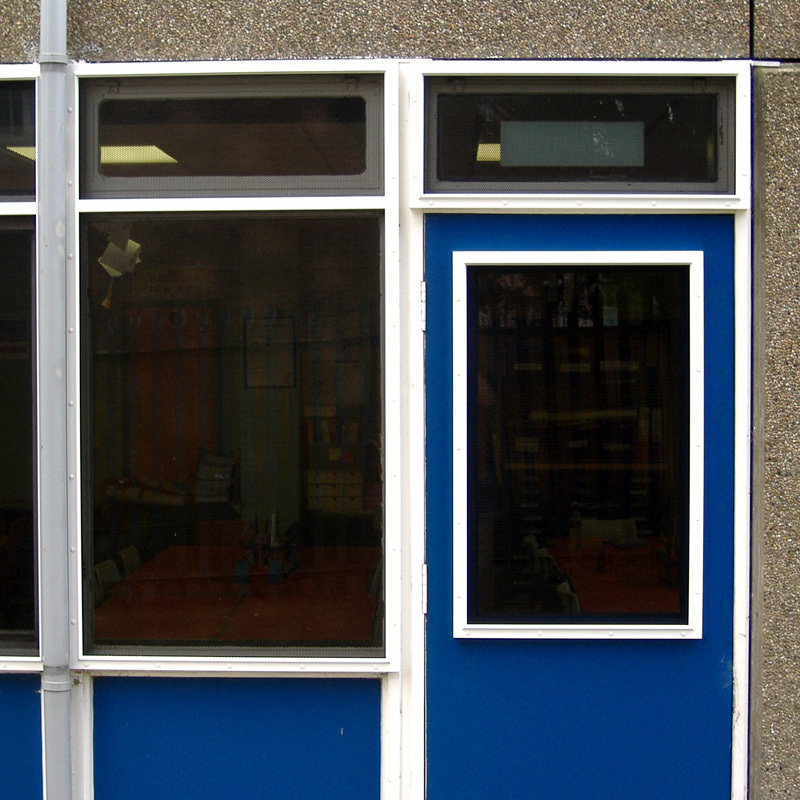 The perforated screen offers protection against unauthorised access to the property through the doors or windows whilst also protecting the glass against blows, rocks or even air gun pellets. The perforated mesh is mounted into a two part extruded mitred and welded aluminium frame, which is secured to the window surround. The frame can be powder coated in any standard RAL colour.